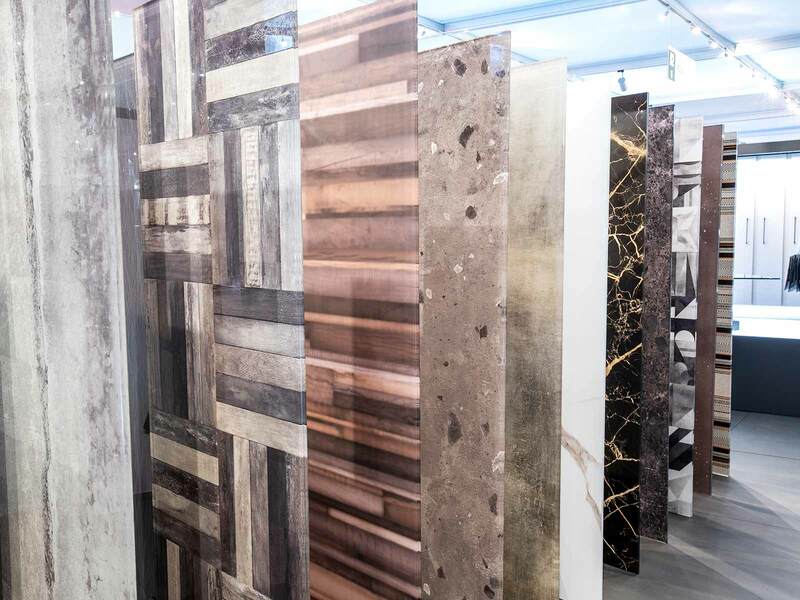 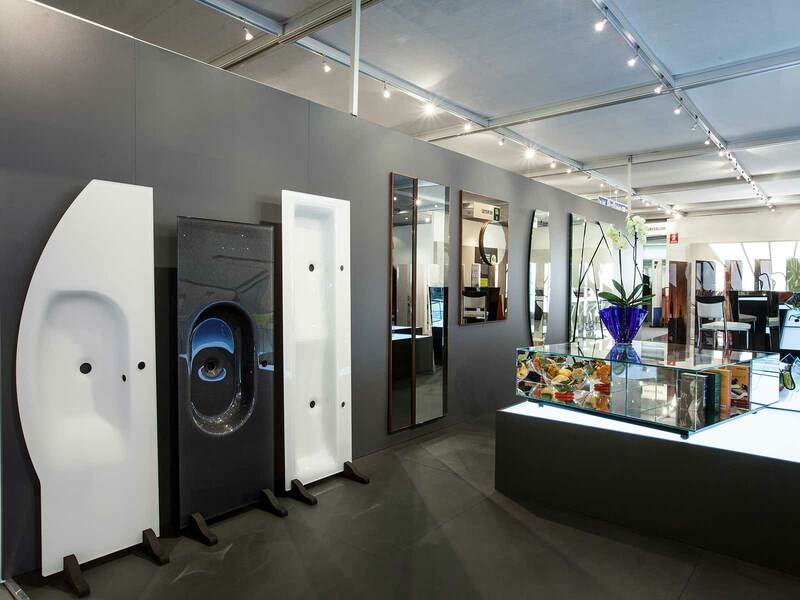 SICAM is a must for professional in the furniture industry, the italian showcase par excellence, a breeding ground for ideas and new solution, an event to inspire creative artists and designers. 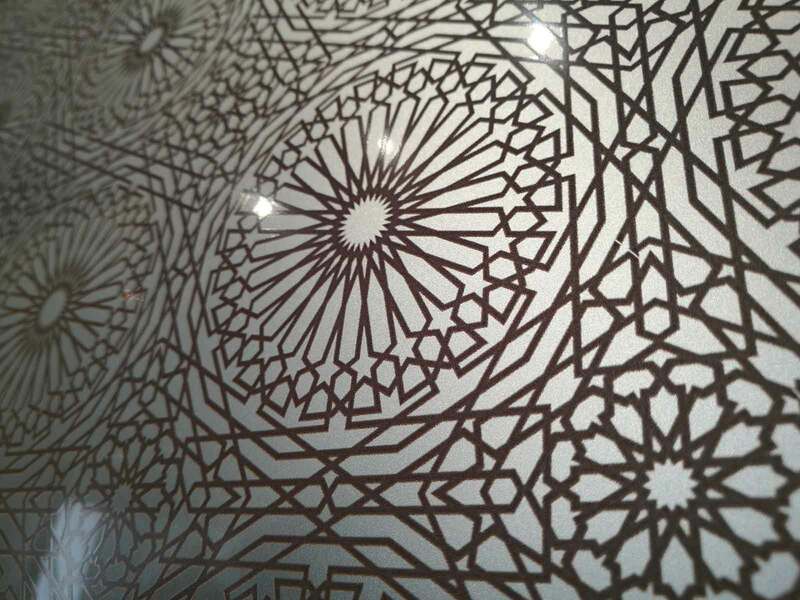 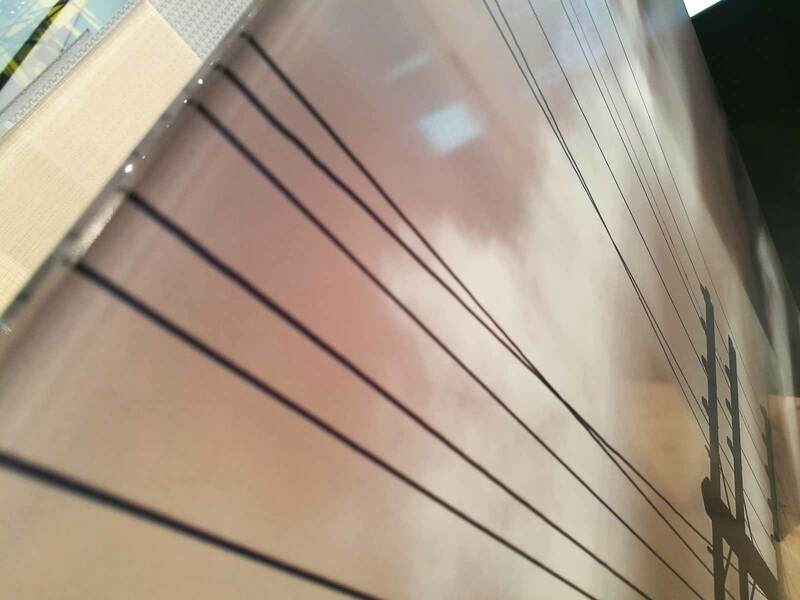 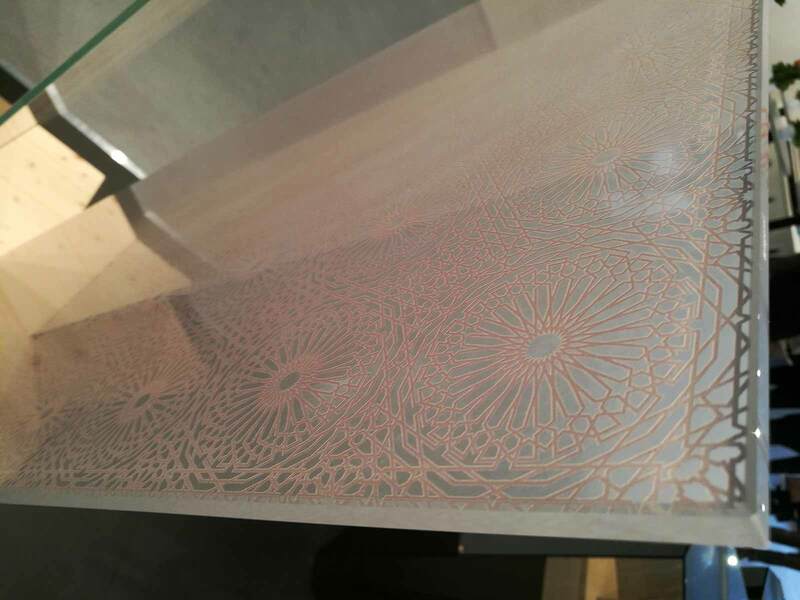 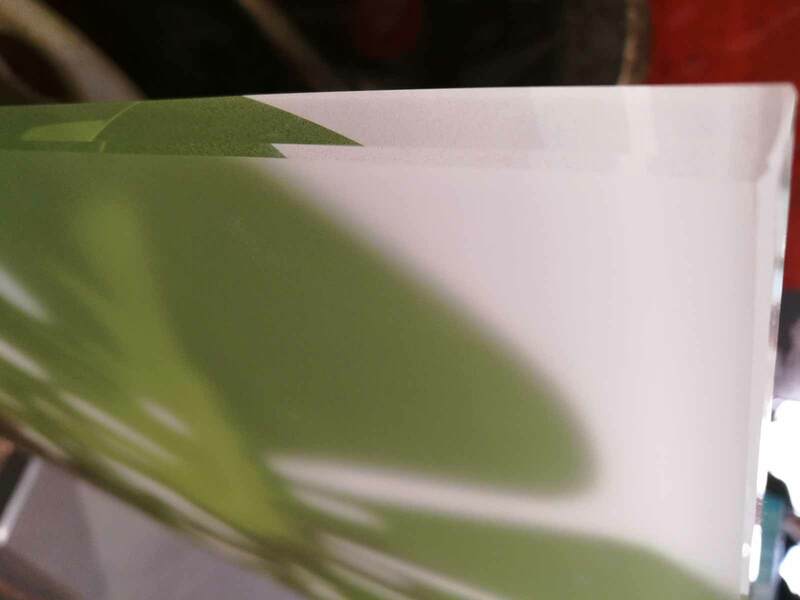 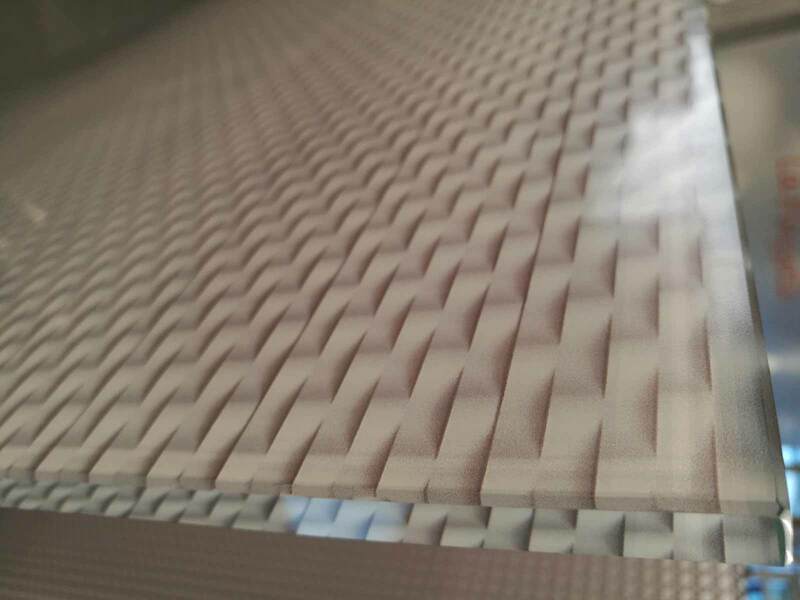 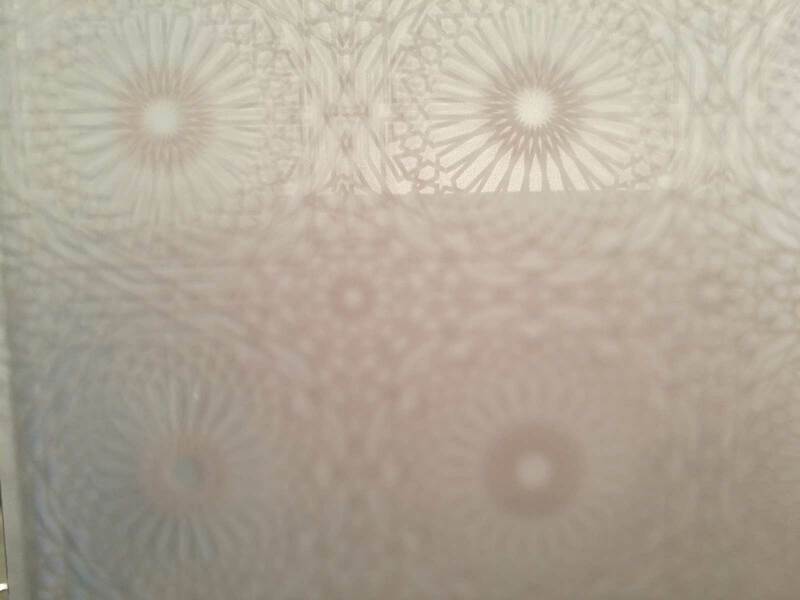 Compared to traditional digital printing, ceramic inks are fixed on the glass surface at a temperature of 700°C, making the decoration practically permanent and unscratchable. 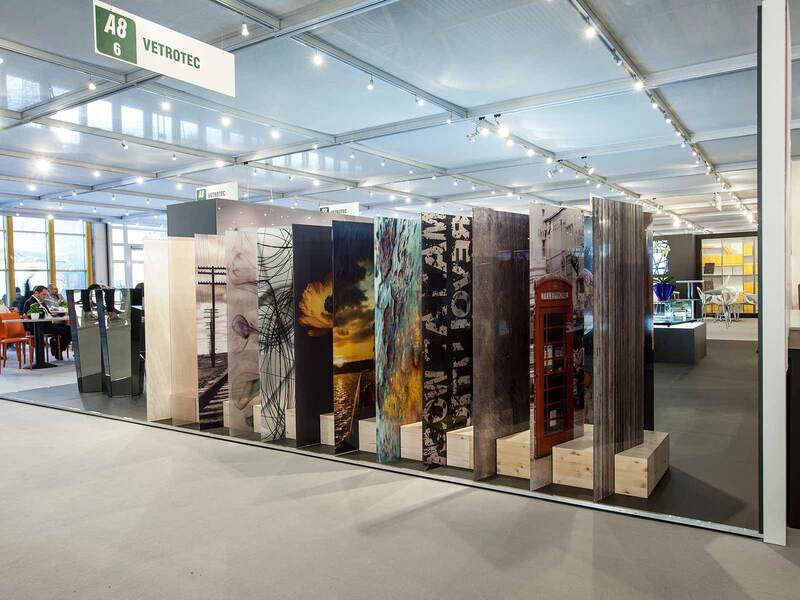 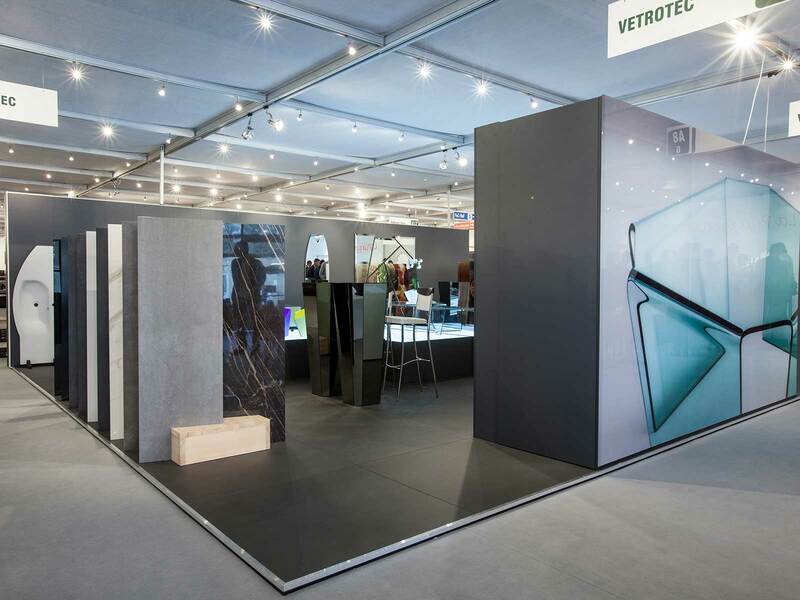 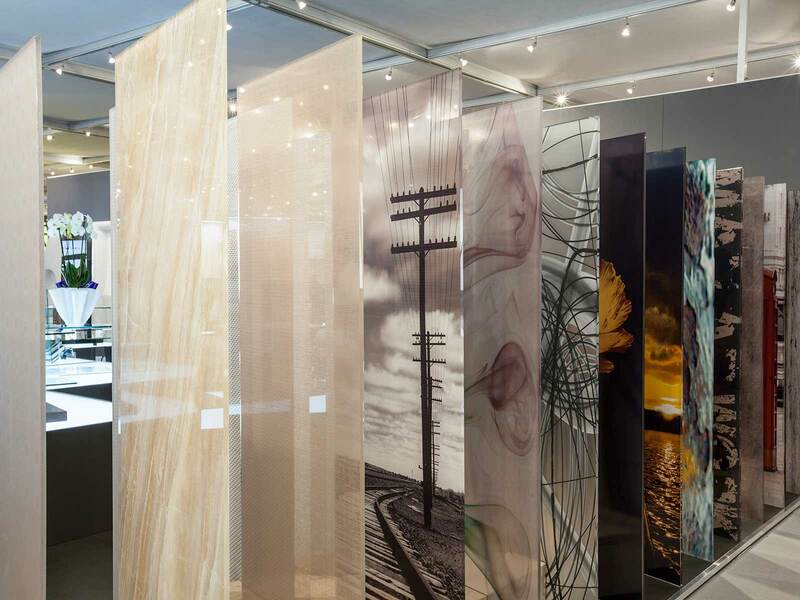 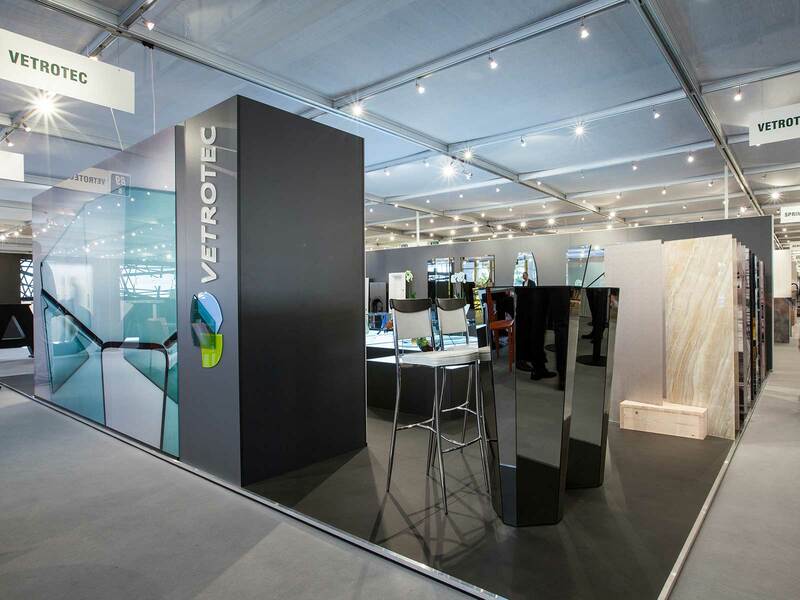 VETROTEC is the meeting point between the leading European designers and the most important manufacturers of laminated ceramics. 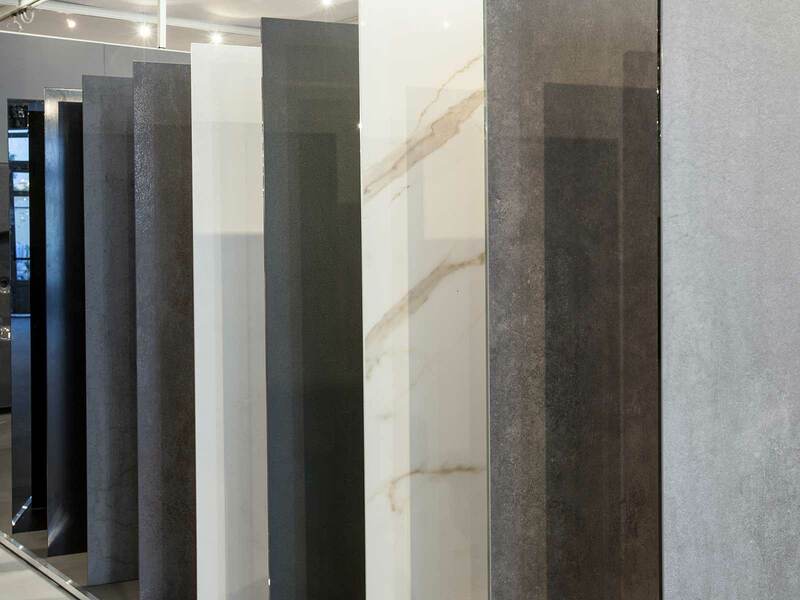 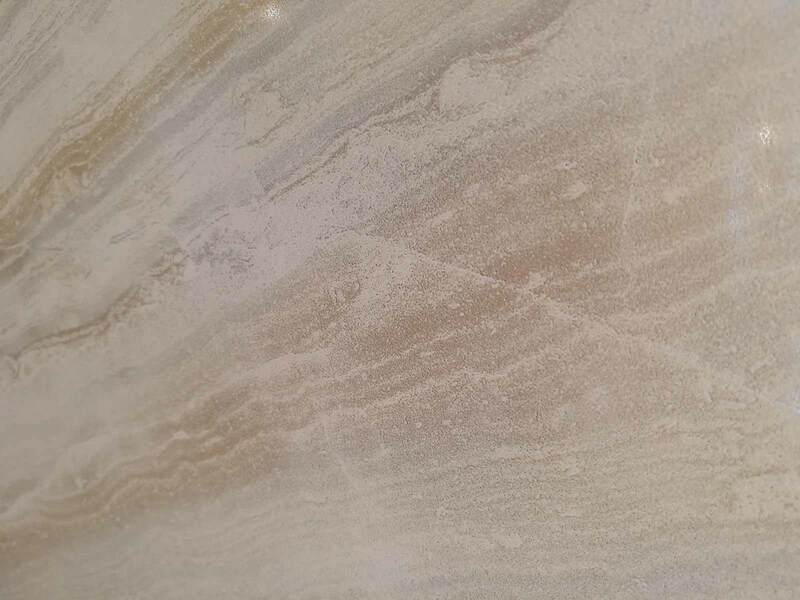 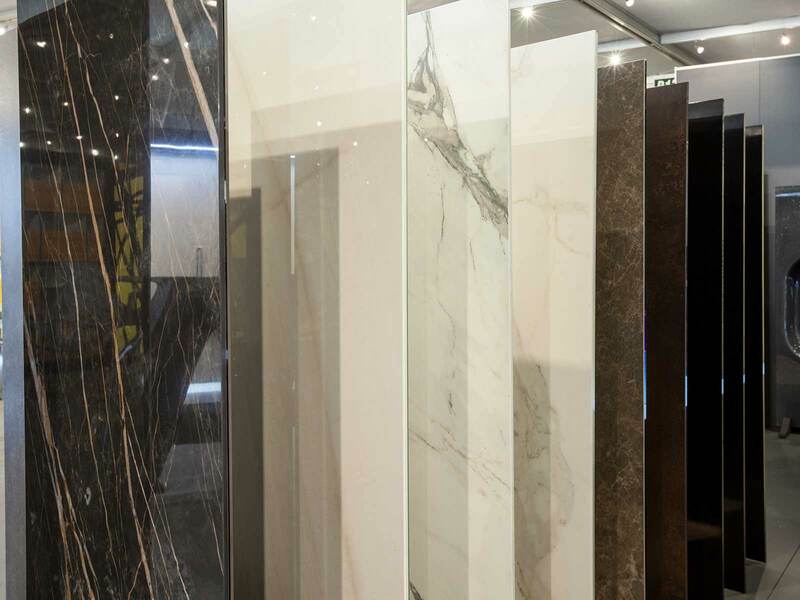 Paired with glass or special supports, we work every day ceramics with a multitude of decorations such as marble effects, natural stones, metal or materic textures. 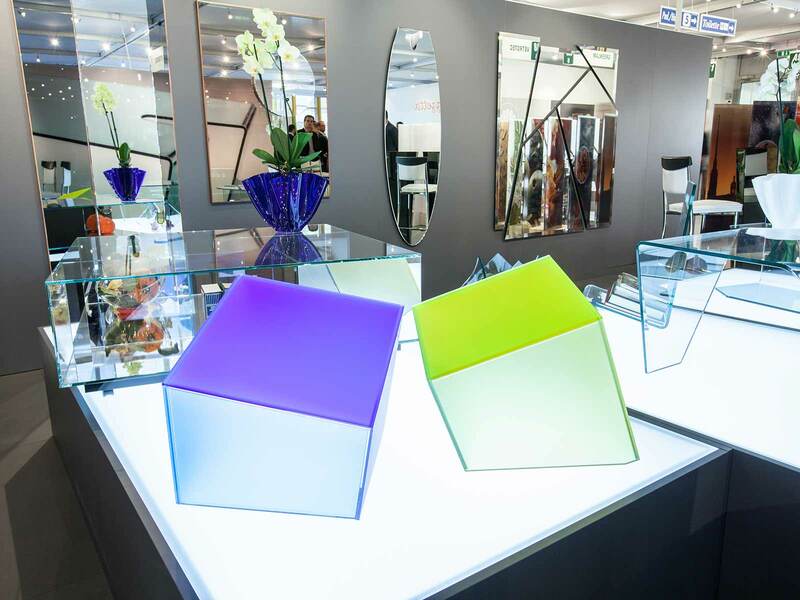 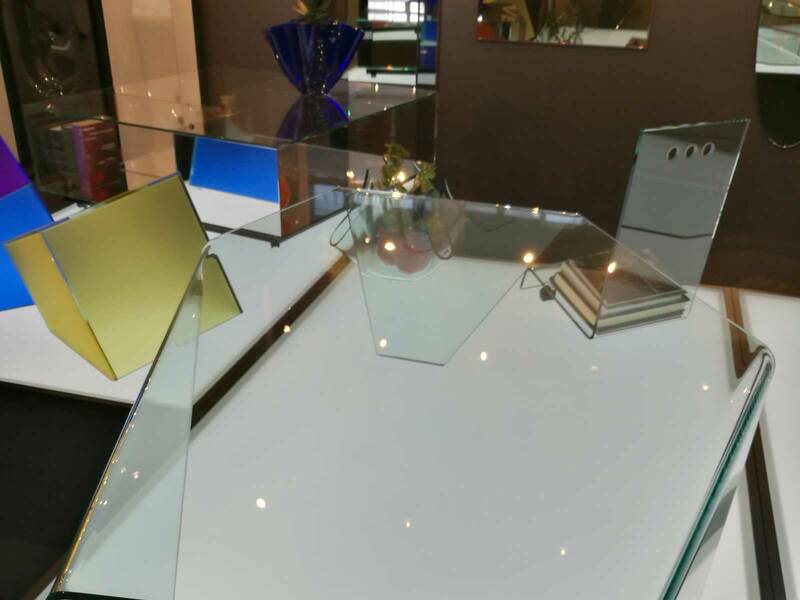 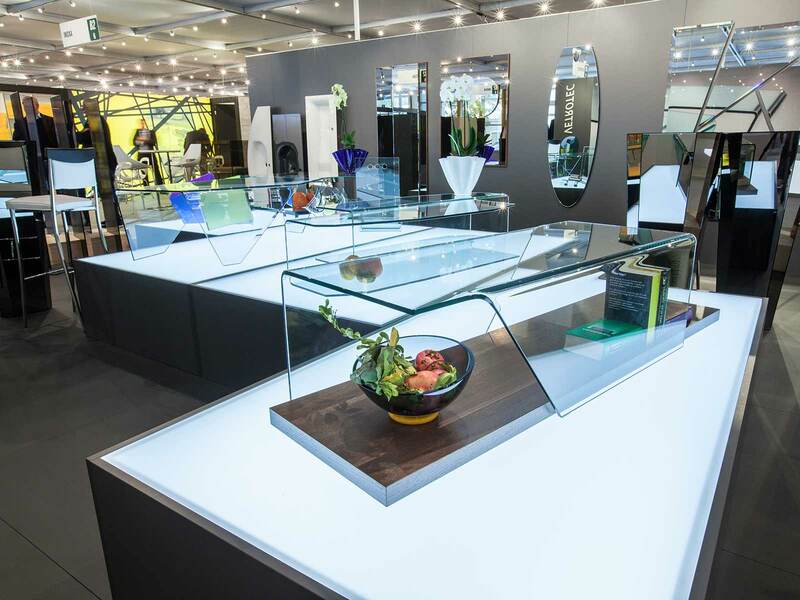 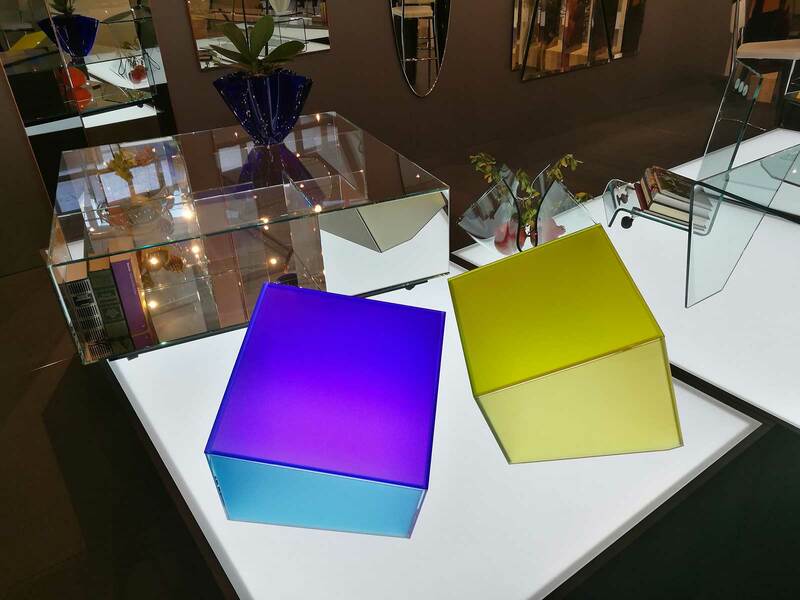 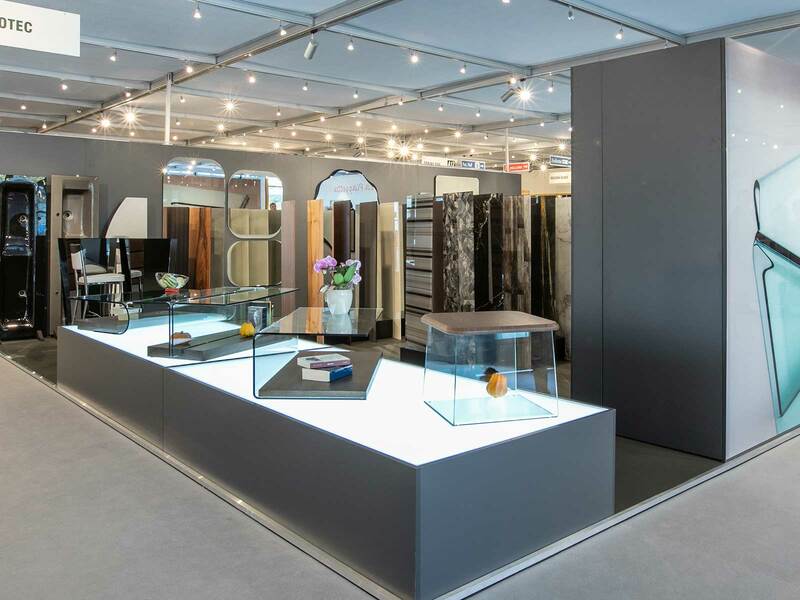 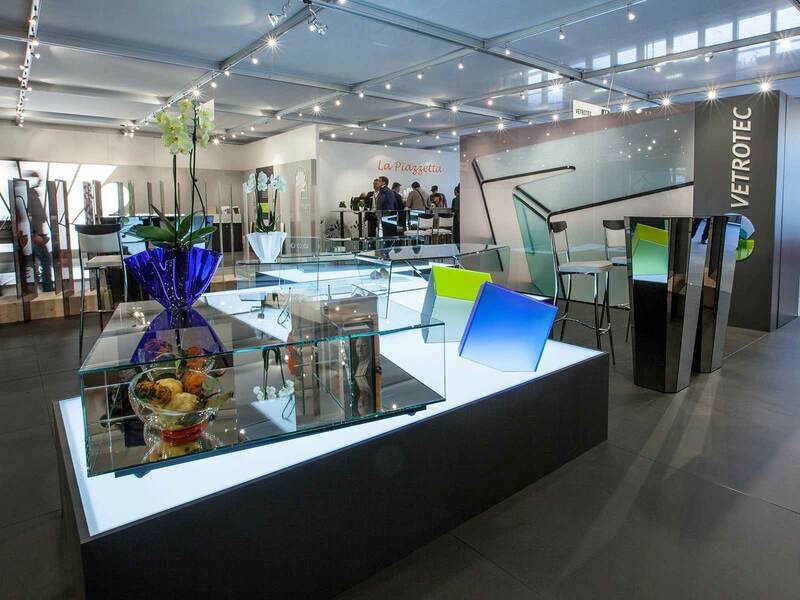 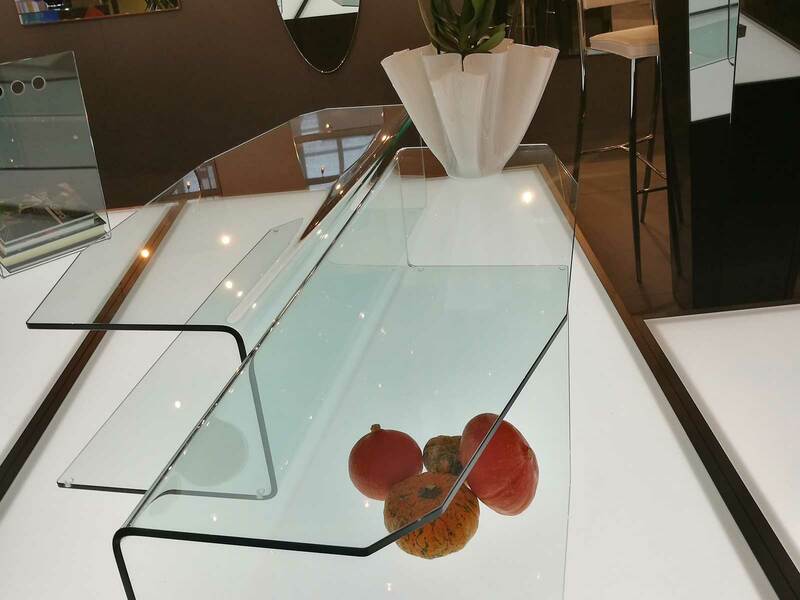 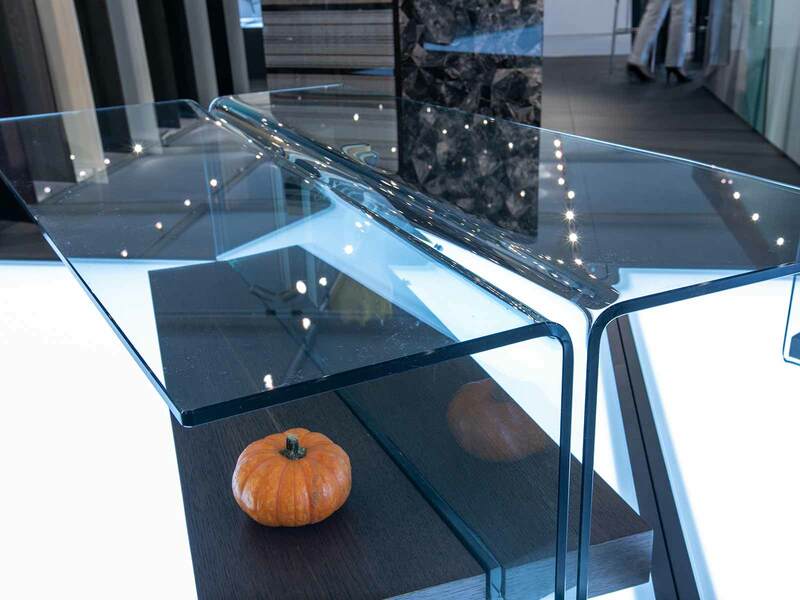 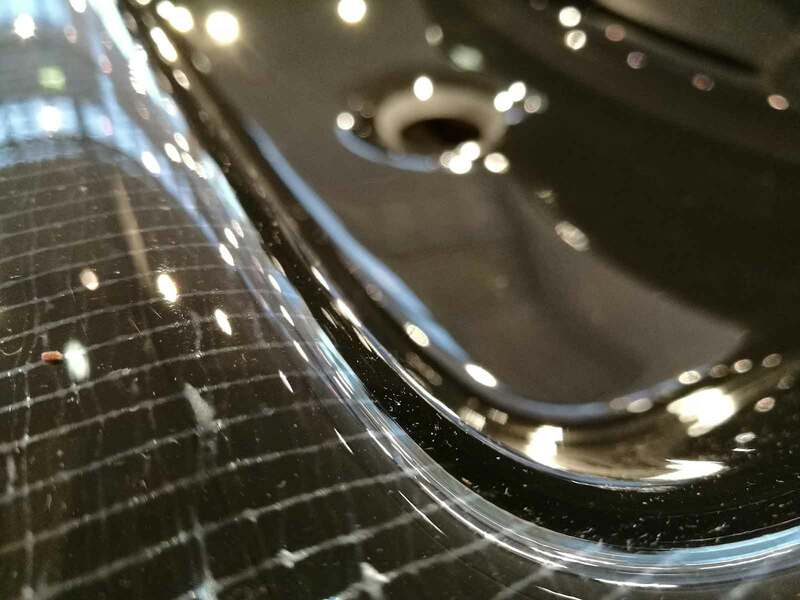 Only the experience and the use of proprietary technologies allow us to continuously present new solutions for bended or bonded glass tables, mirrors and furnishing accessories. 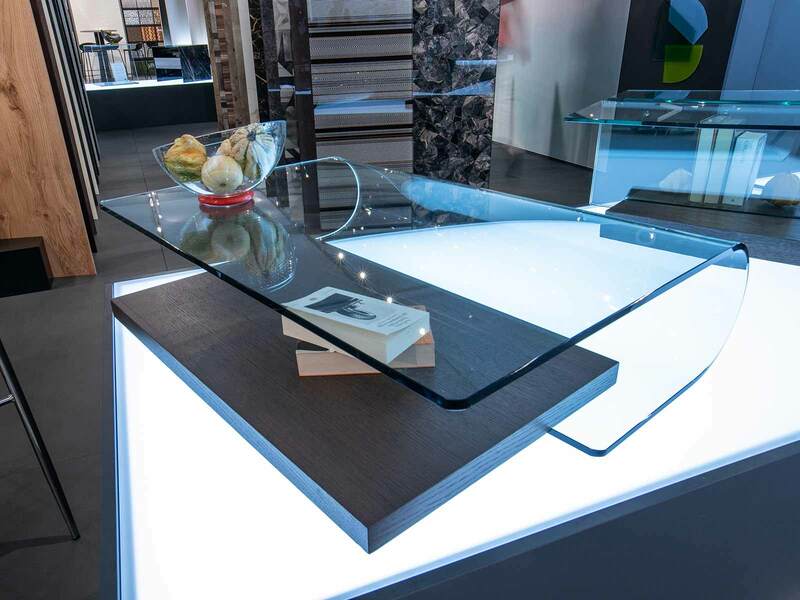 Our constant evolution allows us to combine our glass with elements in other materials such as wood, leather, metal or any material our customers require ourselves. 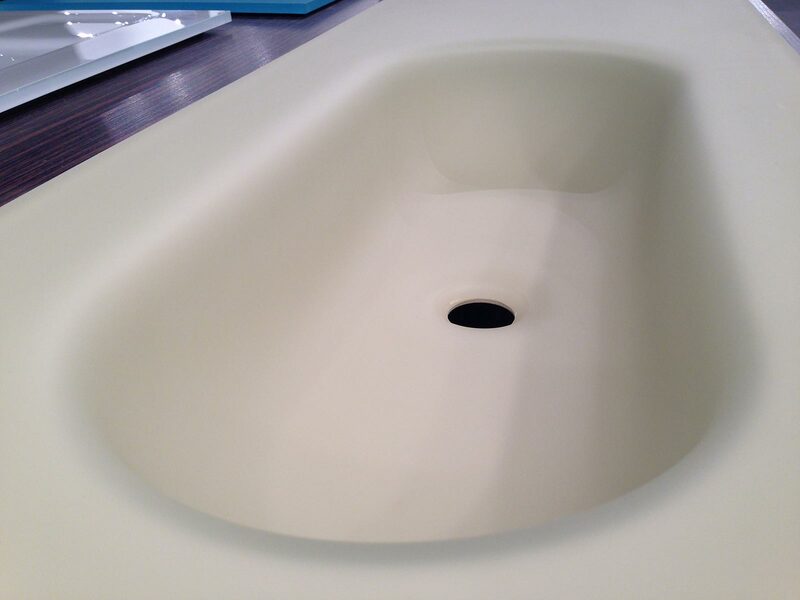 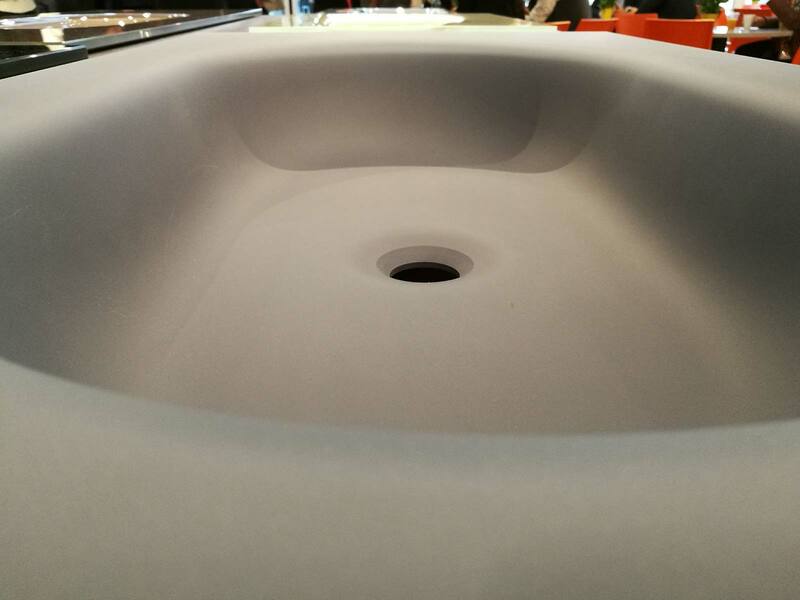 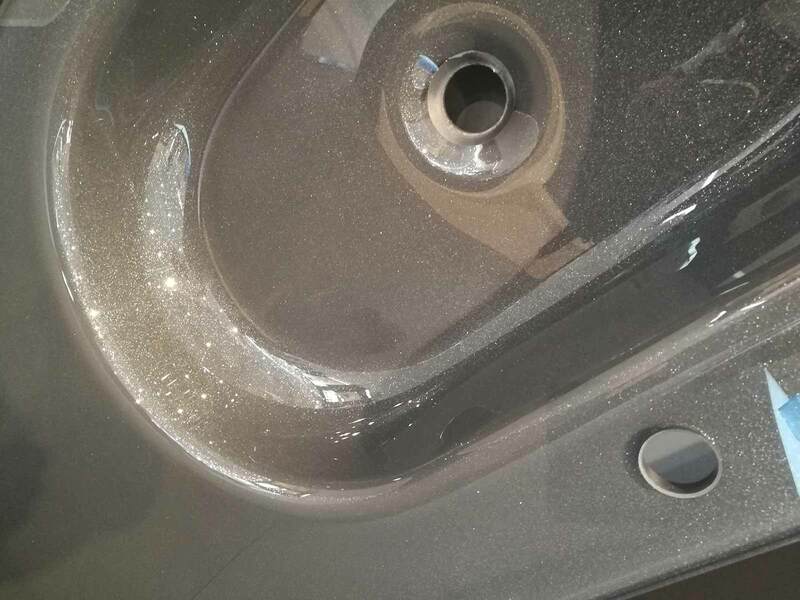 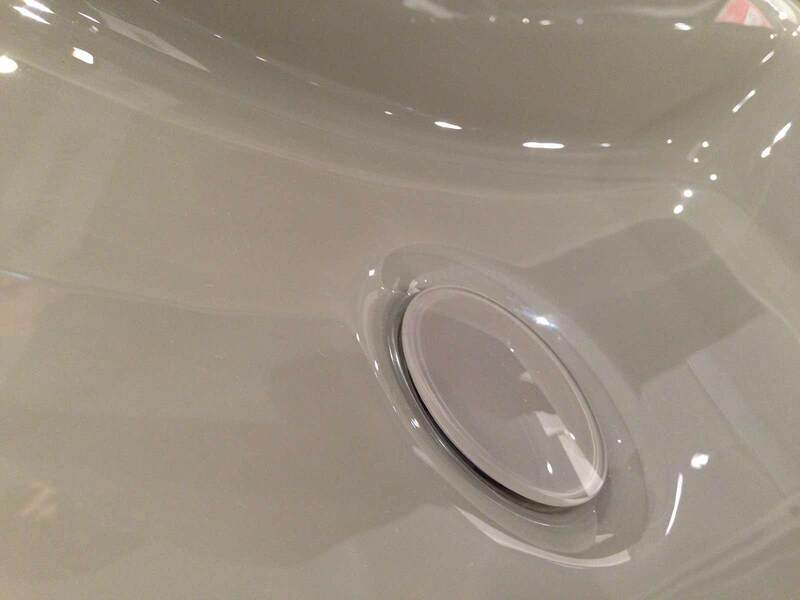 Bent glass sinks are a symbol of VETROTEC production for more than 20 years. 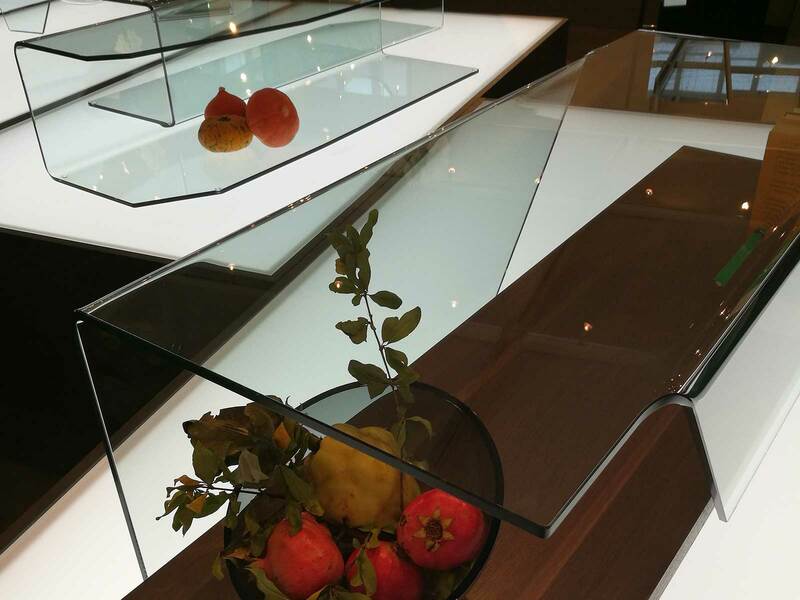 Forms always design oriented, more stylish decorations, we never become tired searching for something new to impress our customers.